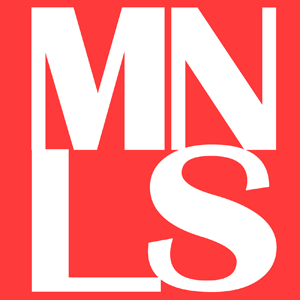 We’ll be updating this post every day about the tasks we’ll do daily. Day #1: Radiate Beauty From Within. We always believed that there’s nothing a good skin care can’t fix. 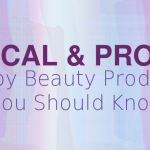 The problem is it takes a few mistakes before you can figure out what skin care actually suits your skin. It’s the same when you’re trying to find the perfect lotion to suit your skin’s needs. 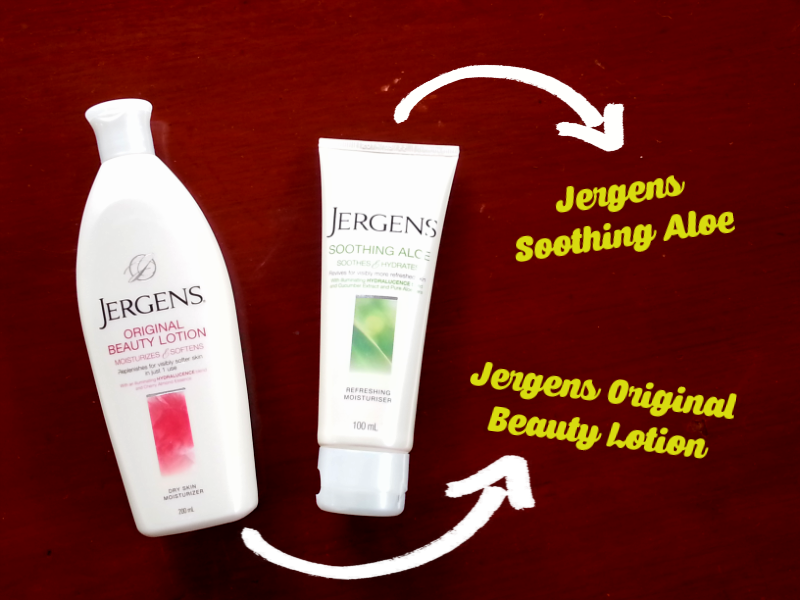 You need the perfect formulation that can address your skin situation, which is where Jergens did well. 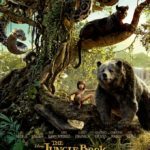 It has different variants for different skin types and skin needs. There’s always something for you to use all on your own or something for you to share with your friends, and even strangers—which is what we did today. 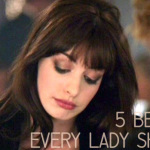 Tip of the day: Have the confidence to approach anyone with your stunningly beautiful skin. Apply your favorite Jergens variant before embarking on this mission to achieve that instant glow. We shared this bottle with Mira because we thought it would be perfect for her to keep her youthful skin healthy. We work in the same building and we often see her in the elevator. Today, we finally talked to her! Can you tell by this photo that she loved it? 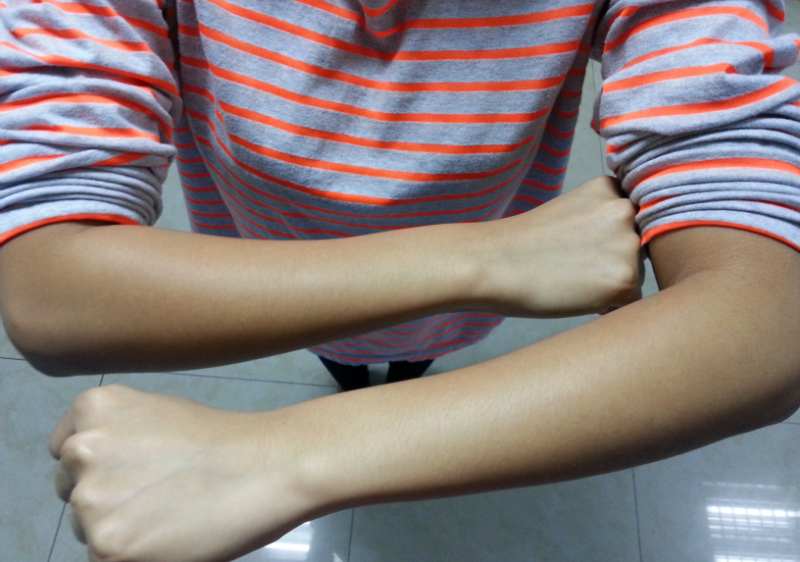 For our second day challenge, we have to show the before and after of applying the lotion. We used Jergens Soothing Aloe that’s supposed to soothe and hydrate skin. It has a special blend that moisturizes the skin, making it feel smooth to the touch. Tip of the day: Dryness prevents light from reflecting off of your skin, making it look dull and dark. Jergens, with its new Hydralucence blend, instantly moisturizes skin and keeps it hydrated, giving you that fresh just-got-out-of-the-shower look throughout the day. We are a bit skeptical how the moisturizer can help the skin reflect light, but in our photo below, it’s evident in which arm we applied the Soothing Aloe. Can you guess which one? Yes, you are correct! We applied it on the left arm. 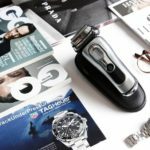 The skin is smoother and softer to touch and even hours of using, we can say it’s still malambot. There’s no other way to describe its effect. Along with the two bottles of Jergens, we also received a tumbler for them. The third challenge is much harder than the first two days. We have to drink water regularly throughout the day! With so many things you have to do daily, we often forget to drink water continuously. There’s so many tasks to accomplish that drinking water becomes a chore. Tip of the day: Dehydration makes your skin look more dry and wrinkled. Drinking plenty of water regularly keeps your skin refreshed and hydrated. You can also help lock moisture into your skin by using your favorite Jergens variant twice a day to reveal your most beautiful skin yet. We took photos during different times of the day every time we refilled our tumbler. 12 P.M. Drinking water after every meal is necessary! Instead of juice or cola, water’s the best drink to wash down our meal. 1 P.M. Continuously drinking water even while working! Keeping the tumbler in front of the computer is essential to remind us that we must, we must, we must drink water. 2 P.M. Aaaaand it’s time for a refill! 3 P.M. Who doesn’t like break time? We partnered our favorite biscuit with water. 4 P.M. Keep the water coming! 5 P.M. We made sure that bring water wherever we go, so we wouldn’t leave the office without refilling the tumbler first. Now, this is a habit everyone should practice everyday. The fourth day challenge is quite easy. Hooray! Jergens gave us restaurant gift certificates to treat our best friends to lunch or dinner. As we all know, nurturing relationships keep the happy hormones coming and happy hormones help make you look and feel good. Tip of the day: As you nurture relationships, nourish your skin as well for beauty that radiates inside and out. Apply your favorite Jergens variant twice a day to reveal your most beautiful skin yet. 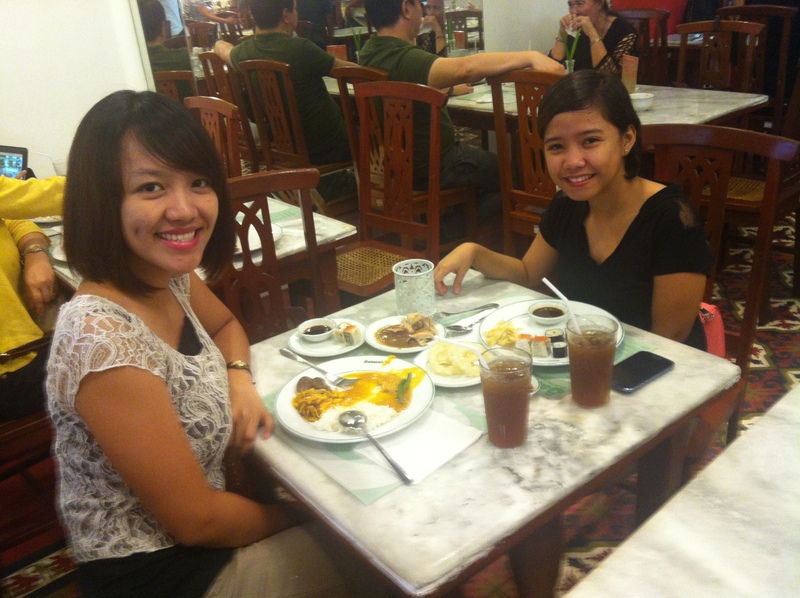 Here’s us enjoying a scrumptious lunch. Thanks, Jergens! How’s the long weekend going for all of you so far? Did you make someone smile today? 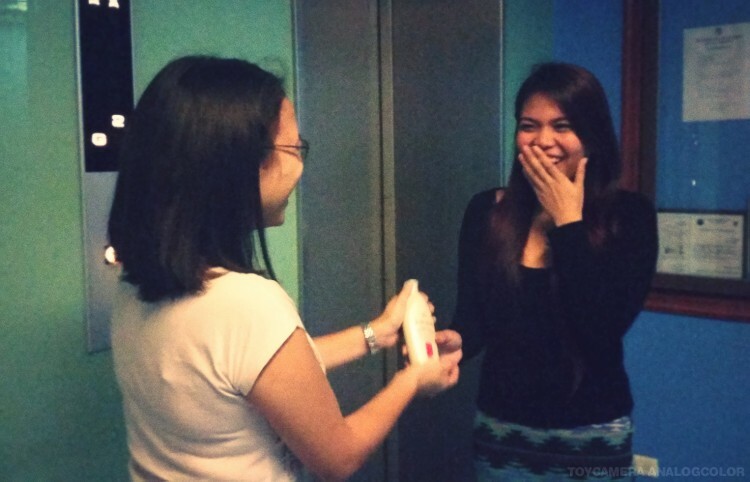 For us here at Manillenials, we’re choosing to make you smile because we have wonderful news! 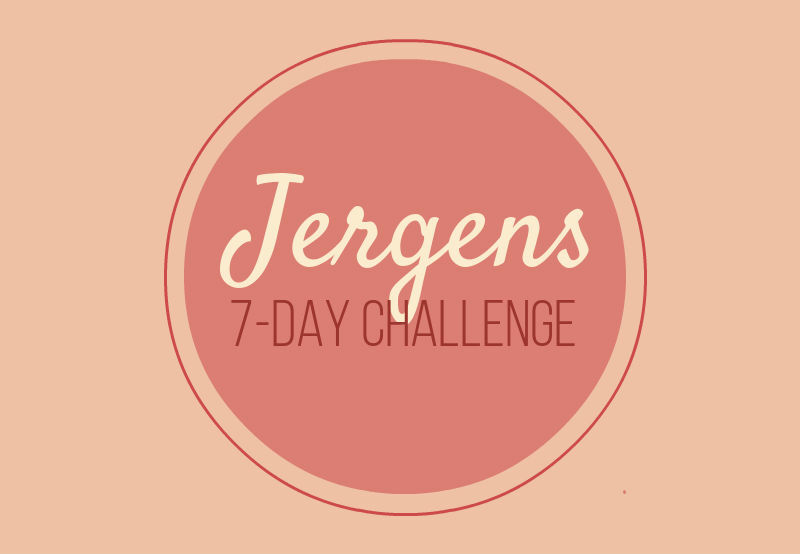 For today’s challenge, Jergens asked us to share our blessings and the gift of beautiful skin. We’re giving away a Jergens gift pack to one of our lucky readers this time on Facebook. You just have to answer this question: What is your most favorite Jergens product and tell us why you love using it? Tip of the day: Someone once said that a smile is a woman’s best accessory. We believe that, and so is her skin. Apply your favorite Jergens variant twice a day to reveal your most beautiful skin yet. 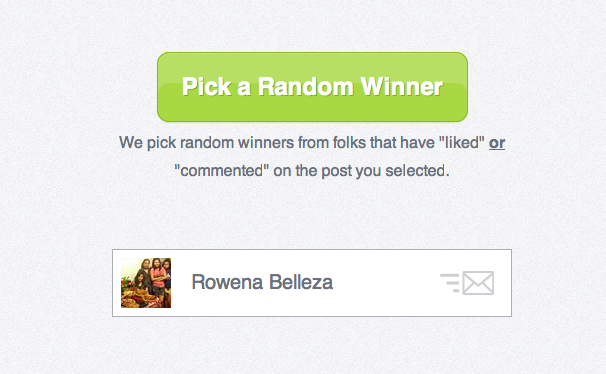 Congrats to Rowena for winning the giveaway! We do hope you’ll enjoy using Jergens and have a healthier, brighter skin! No matter how much moisturizer you apply on your skin, you won’t achieve your desired glow without balancing it with a healthy diet and exercise. That’s what we learned in today’s challenge. We have to share a family recipe that includes ingredients good for the skin. Tip of the day: Jergens Moisturizers work hard hand in hand with a healthy diet and exercise in keeping your skin stunningly beautiful. 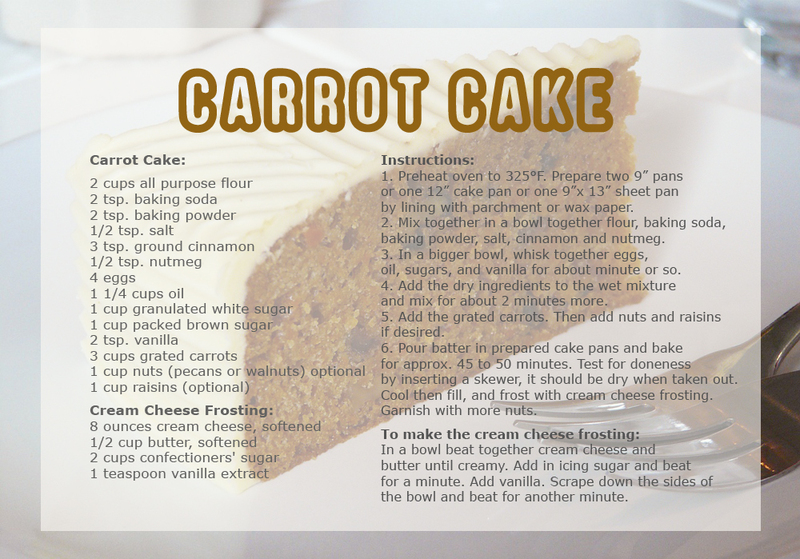 One of our writers shared her family’s Carrot Cake recipe. It’s not just a favorite of the family, but all of us here in Manillenials can attest to how much great it tastes! Actually, the fact that it tastes so heavenly that we can eat a slice or two or the whole cake itself is just a bonus. Carrots aren’t just good for the eyes, it’s a great source of antioxidant, too! Carrots are great sources of beta-carotene that acts as anti-oxidant which slows down aging. The Vitamin A in carrots helps protect us from skin damage, too! Do you know that lack of Vitamin A can prevent wrinkles, dry skin, pigmentation, uneven skin tone and blemishes? Well, now you know, so no longer feel guilty everytime you go for your third slice of carrot cake. 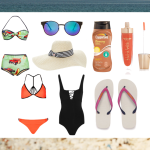 Okay, we’re probably exaggerating a little. We’re finally at the last day of this challenge, and there’s no better fitting task for the last day than this one. 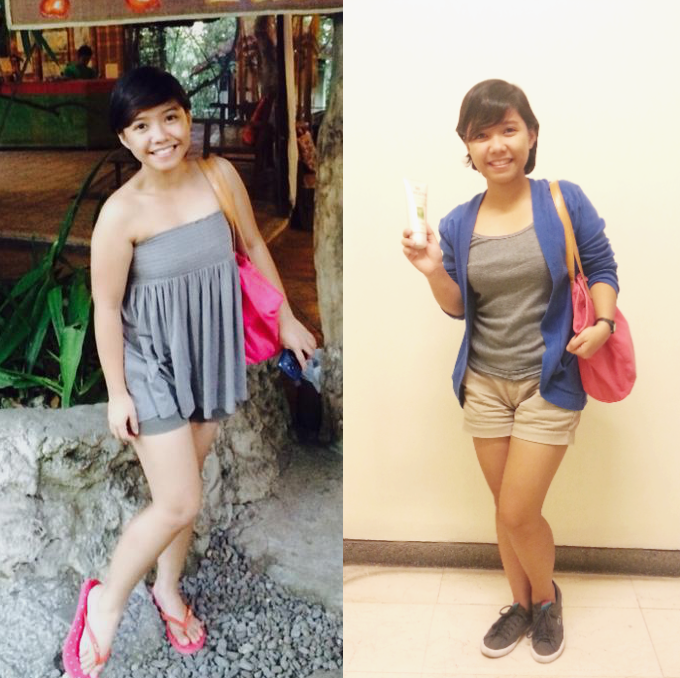 We’re dared to post a full-body shot taken within the past three months and a recent one doing the exact pose. But for the recent one, we have to be holding the bottle of Jergens moisturizer we’ve been using for the past seven days. Here’s Iris who gladly posed for us. She tried the Jergens Soothing Aloe moisturizer twice a day for the past week. The first photo was taken in Bohol Bee Farm and the second one is taken indoors today. Though we’d love to take a photo outdoors so we can show how Iris has healthier skin now, the rain won’t let us! It’s raining cats and dogs today so we just took the photo at the fire exit. 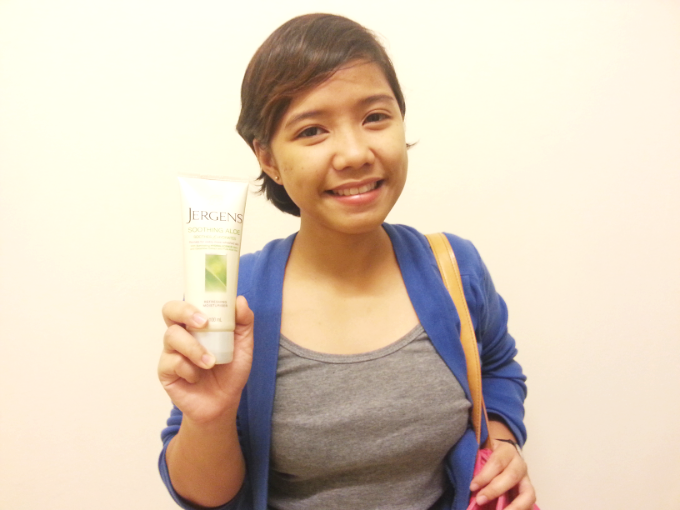 Iris has been using various Jergens products before, but it’s the first time she tried the Soothing Aloe. Not only does it smell really good–like crazy good!–but it leaves the skin soft and smooth even after hours of application. Thank you, Jergens, for letting us take part in this challenge. There were days when it almost seemed like we couldn’t do the challenge, but those days were the most fulfilling to accomplish. Though it’s a challenge made for one individual, we decided to do it as a team to make it even more fun. Collaborating on how we’d take on the tasks kept us motivated to work together. As a team, I guess we worked pretty well together! We end this 7-day challenge on a high note and can only wish to take on challenges as fun as this one again. We’ll most definitely continue using the product as it proves that even the driest of skin can soften in the care of Jergens moisturizer. To know more about the new Jergens skin care lotion, please like their Facebook page Jergens Moisturizers or their Twitter account Jergens Vibelle.